 Oakwood Special Needs Ministry - Mark 9 exists to meet the spiritual needs of individuals with disabilities. We celebrate each person’s uniqueness and provide safe and fun one-on-one support so those with special needs can participate in classes and parents can attend church. Our hope is that those we disciple will be encouraged and learn about Christ’s love for them. 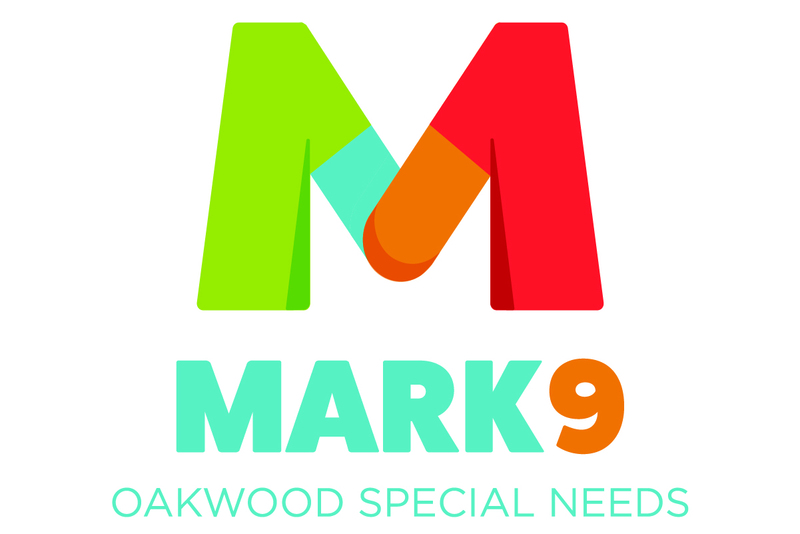 If you have a family member with special needs and are interested in enrolling your child in Mark 9, please fill out the Family Profile Packet (online or at any Kids or Student Ministries Welcome Desk) so that we can be well-prepared to serve your family. Once you have submitted your packet the Special Needs Director, Amy Rose, will contact you. Nursery-5th grade: 9:15am & 10:45am (in Children’s Building) Each Sunday morning we create a safe and fun environment for kids and youth of all ages to actively engage in God’s truths. Middle School and High School: New ministry program in the works! Buddies still available for total inclusion during Middle School (9:15am) and High School (10:45am) Bible Study. Adults (18+): Sonshine Class: 10:45am (in Rm #103 Adult Education Building) Small group Bible Study for adults with special needs. Come for fun, fellowship, and modified curriculum. Parents: 10:45am (RM #401 Administration Building) Small Group for parents of individuals with special needs. Volunteers are called Buddies. As a Buddy you will provide one-one-on care to individuals with special needs to help them learn about God’s love in a way that is accessible to them. We ask for a weekly or bi-weekly commitment for at least one year for one of the service times on Sundays (9:15am or 10:45am) or Wednesdays evenings. In order to serve as a Buddy, an application and a background check must be completed. Once your paperwork has been submitted, our Special Needs Director, Amy Rose, will be in touch with you. Please contact us if you have any questions. We look forward to serving with you in our ministry!